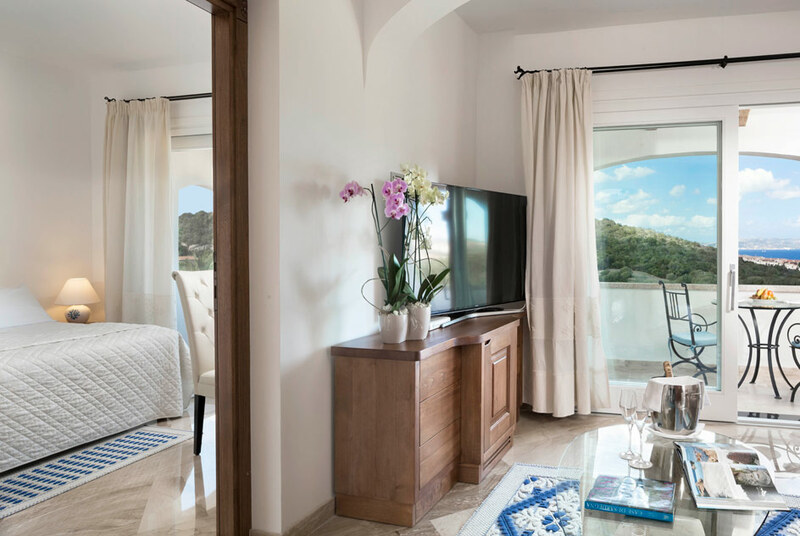 A solution for guests looking for a large welcoming suite; these suites luxury with sea view consist of a bedroom and separate lounge with sofa. 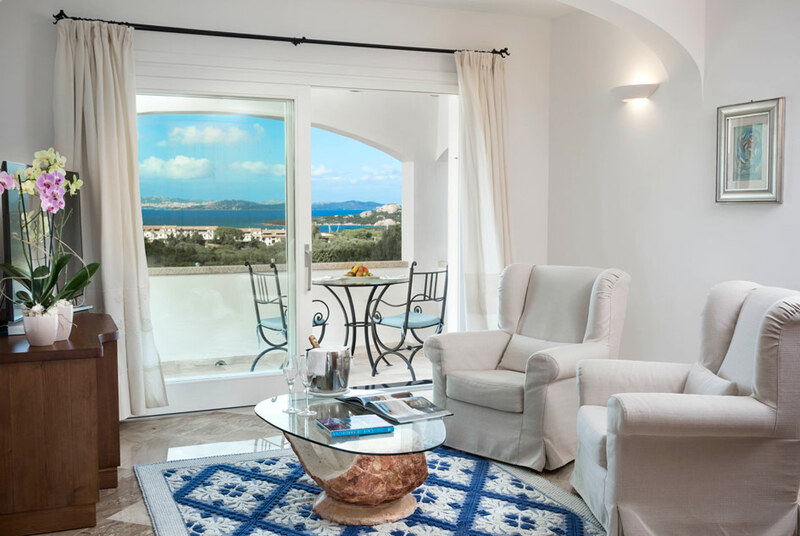 The large, exclusive-use veranda offers a fine sea view over the coast. The en-suite bathroom has a shower and is equipped with a hairdryer, set of courtesy toiletries, bathrobes and slippers.